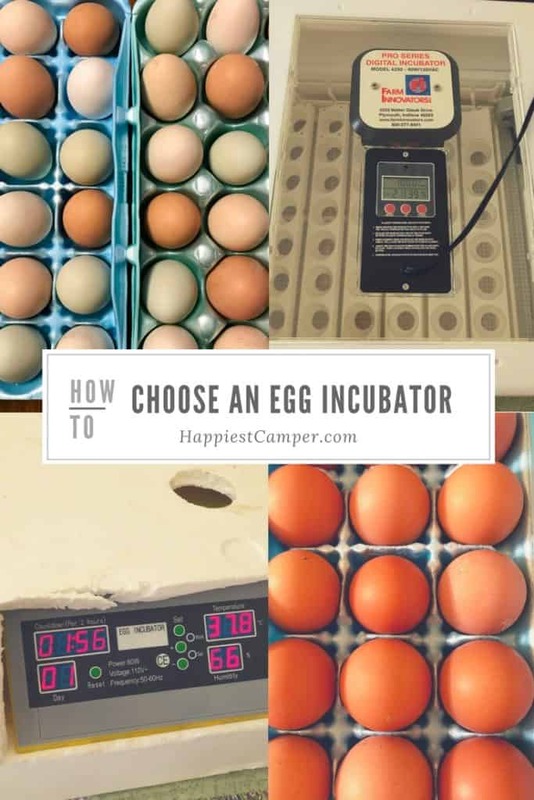 There are many choices when considering which egg incubator you want to use for hatching chicks from eggs. This post will tell you everything you need to know before making a purchase. Cabinet Style Incubators ($200-$2000) are for the serious hatcher. 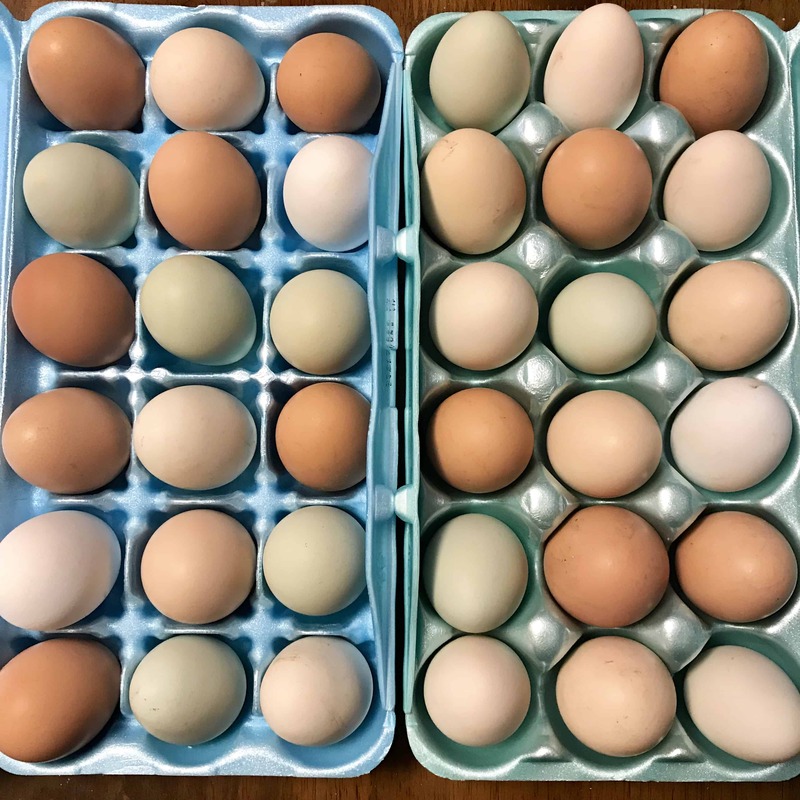 Incubating and hatching 250+ eggs per week, they can be quite the addition to any chicken addiction you may have. Keep size in mind when thinking about these units as they can be pretty large. Think 24″x24″x24″ or so. Styrofoam/Plastic Incubators ($20-$200) are what most hobbyists, small farms, and homesteads use. 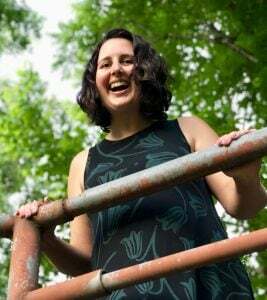 (We use this one.) They are generally single level in height and are capable of hatching up to 48 eggs every 3 weeks. Larger units are around 24″x24″ but only 9-10″ high. This makes them great for storing on tabletops or end tables. These incubators are user friendly and easy for kids who want to help. DIY/Homemade Egg Incubators are something fun and easy to do. Stories of “Old Timers” using 5 gallon buckets next to a fireplace are common. Mother Nature requires 4 things to incubate and hatch an egg: air, heat, humidity, and time. Keep this in mind when choosing this option. Mini refrigerators, styrofoam coolers, plastic totes, and good old wood and screws are all great choices when thinking about making your own. Options and accessories will also determine how involved in the incubating and hatching process will be for you. 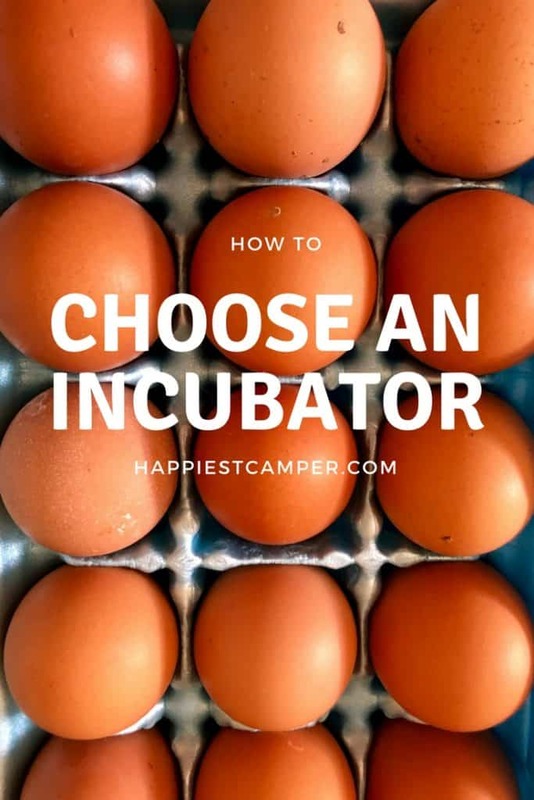 Pretty much every brand of incubator will have different options for every budget. 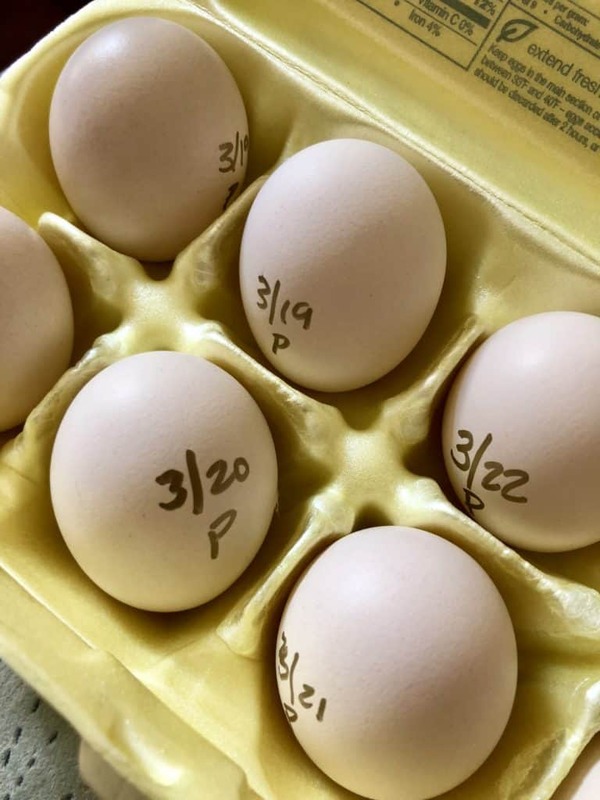 The biggest price determinant when shopping for your egg incubator is still air versus forced air. 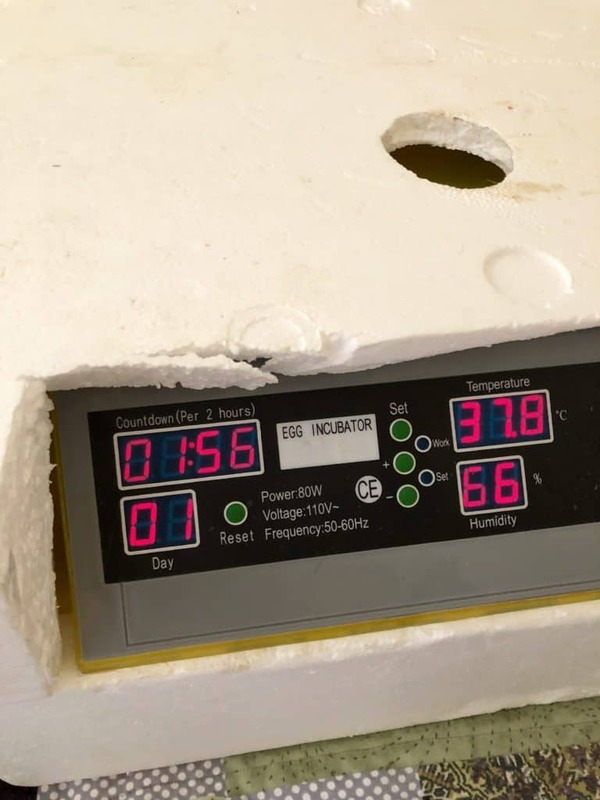 Still air incubators only have a heater while forced air incubators have a fan(s) that is used to circulate the warm air more evenly throughout the incubator. Still air incubators are harder to maintain because of cold spots. Fully automated egg incubators have computers that run the heaters , fans, humidity control, automatic egg turner, and some even have timers that track the days for you. All you have to do is set it and forget it. Automatic egg turners have a small motor that turns the eggs like a mother hen would. They can be added to any incubator for those that don’t want or have time to turn the eggs at least three times per day. Thermometers and hydrometers are available in both analog and digital forms. 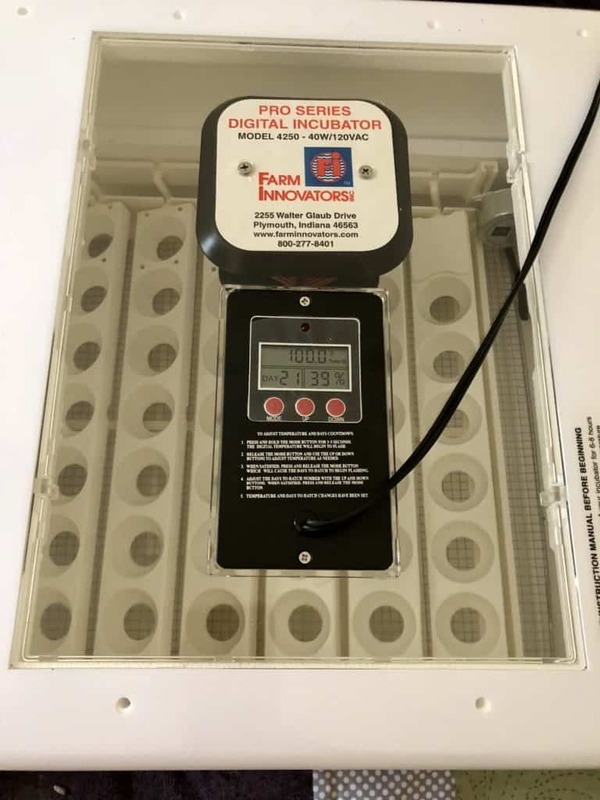 The more modern incubators available for purchase will come with a digital thermostat and sometimes digital hydrometer (measures relative humidity). No matter what type your incubator comes with, it is widely recommended that both be used to ensure your readings are accurate and calibrated. 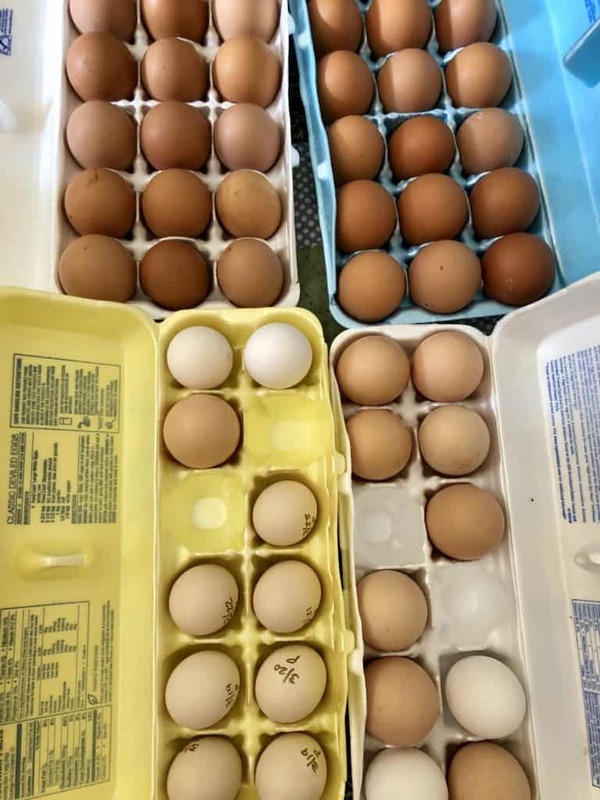 We love our chickens at Happiest Camper Homestead, so hatching our own eggs was the natural next step for us. Follow along on Facebook or Instagram for hatching progress and photos of adorable baby chicks. This is so helpful! My kids really want to hatch eggs, but when I started looking into incubators it felt really confusing. Thanks for making it easier to understand so we can head on our way towards our own little chicks!